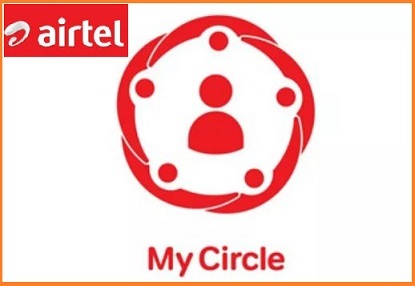 India's telecom giant Bharti Airtel in collaboration with FICCI Ladies Organisation (FLO) on 15th April 2019, has unveiled a new 'My Circle Safety App' for women safety and to help women in distress. A woman in distress can send an SOS alert by pressing the SOS prompt on the My Circle app. The My Circle App is a free-to-download app which is available on the Google Play store (Android) and will be available on the App Store (iOS) soon.